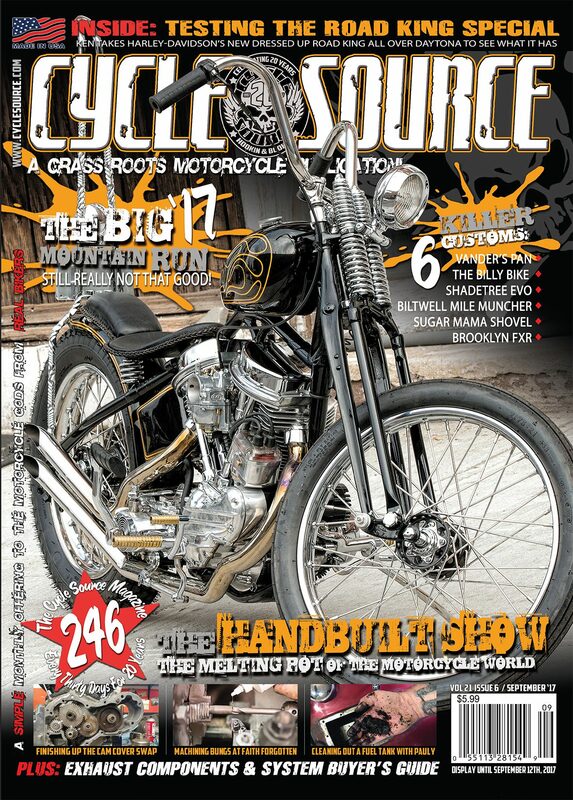 Heather came to the magazine from the trenches of the motorcycle event management field. 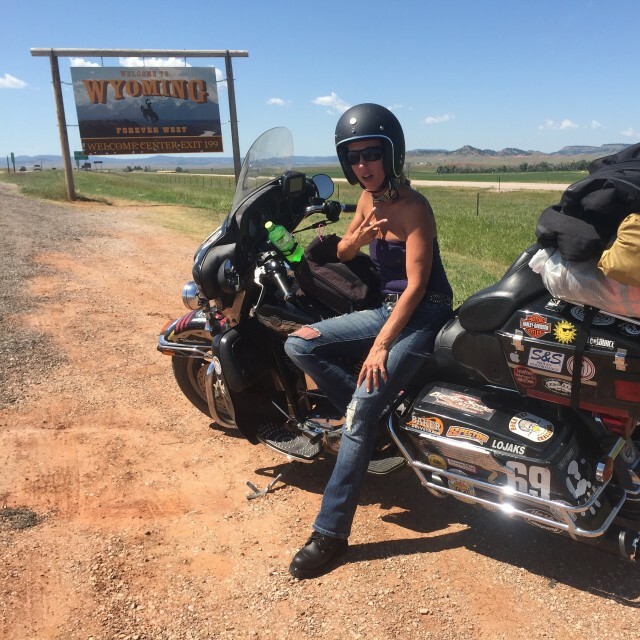 She was the Chief Operations Manager of the Broken Spoke Saloon for nearly ten years and has brought her wealth of experience from what she refers to as the worlds largest adult day care, to our little magazine. In the realm of Cycle Source she is the go to guy… or girl in this case. If you want someone to really get something done in our band of misfits, you have to talk to Heather. How she manages to keep this pack of unruly animals on the road and alive is beyond us. The fact that there is a pretty good magazine produced every thirty days at the same time is astounding. 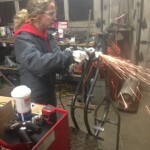 Heather’s experience with motorcycles beyond the Broken Spoke may have been somewhat limited but between her tenure there and the fact that in just a short couple of years with Cycle Source she has ridden in 25 of the 50 states, been to every major rally the country has to offer and is currently involved in her first ground up custom build, speaks volumes to her knowledge and experience on the subject.